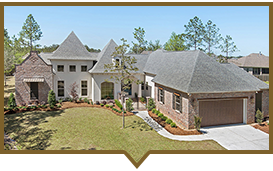 CLICK HERE to view the virtual tour of our 2018 Parade Home! 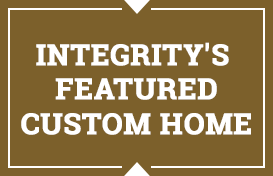 Integrity Builders is premier Northshore Home Builder. Our focus is to provide the homeowner with important features and quality construction techniques available in today's building industry, while striving to keep individual budgets in mind. We place customer expectations high on our list of priorities and that has proven to be one of our best assets.